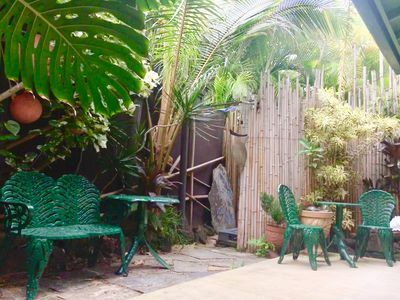 Guests are sure to enjoy a memorable vacation in this fully furnished, air-conditioned 2 bedroom/2 bath top floor apartment of this gated house. 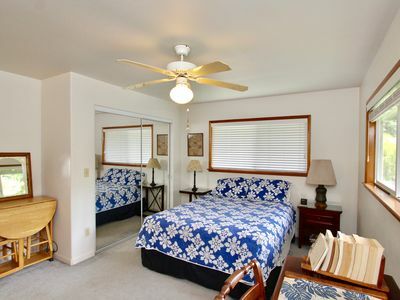 The main/master bedroom has a queen-sized bed and a television, while the second bedroom has 2 twin beds that may be converted to a king. 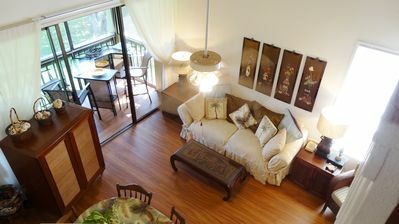 The living room includes 1 queen size sofa bed and 1 full size sofa bed. 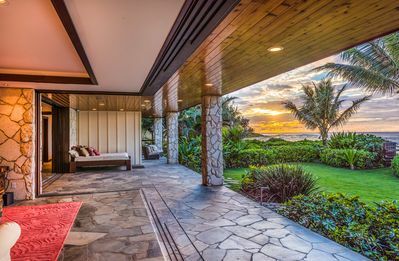 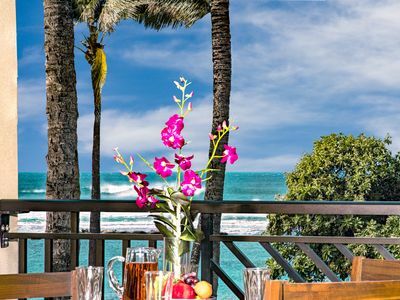 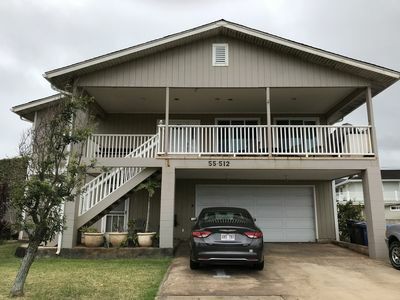 The large lanai has an outdoor dining area, BBQ and outdoor living furniture so that guests may enjoy the expansive views of Kaneohe Bay, Chinaman's Hat Island and the Ko'olau mounatins. 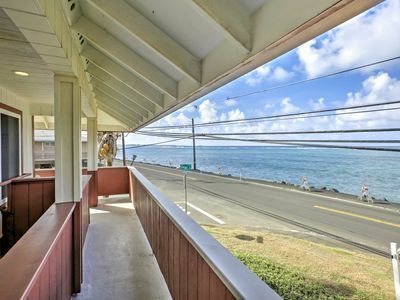 The apartment is accessed by two flights of stairs and is comfortable for sleeping 6 people. 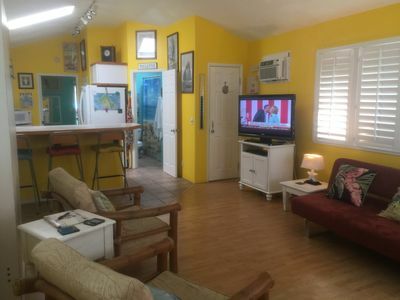 The open concept living room is furnished with sofa beds, coffee table, end table and a television and offers cable tv and wireless high speed internet. 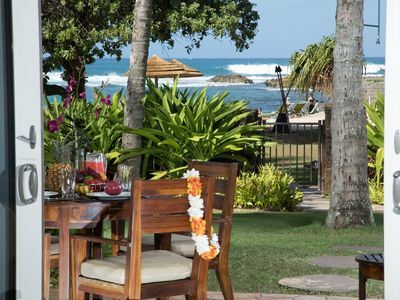 Eat in doors or out - both the kitchen and the lanai have tables that seat 6, and the indoor table expands to accommodate 8. 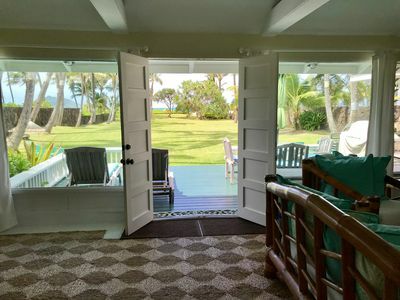 Make use of the fully equipped kitchen and the barbecue on the lanai. 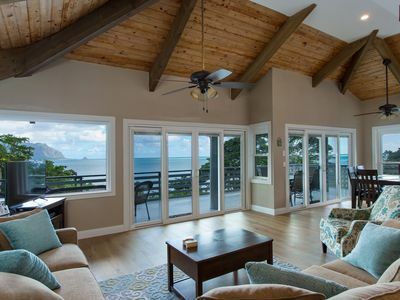 Situated by the water, guests can enjoy an afternoon of kayaking to the sand bar and later watch the sunset from the lanai. 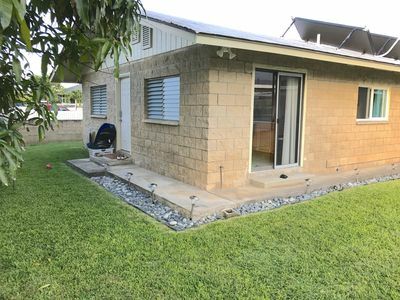 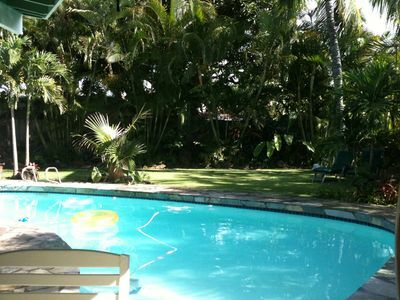 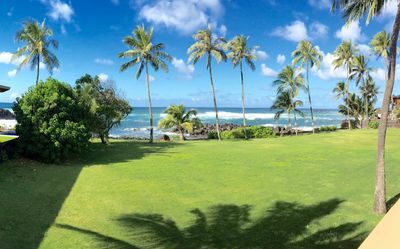 The back yard has a grass lawn and mature avocado trees and the property includes an ocean front yard that is across the street from the main house, with a private wooden deck to enjoy the bay view. 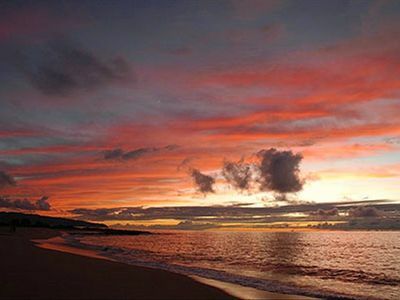 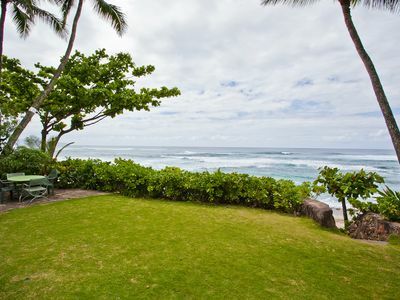 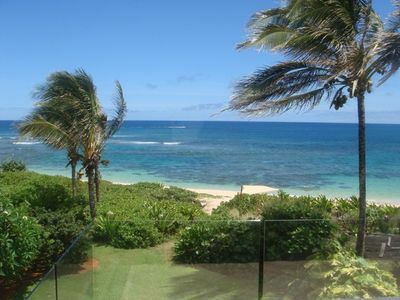 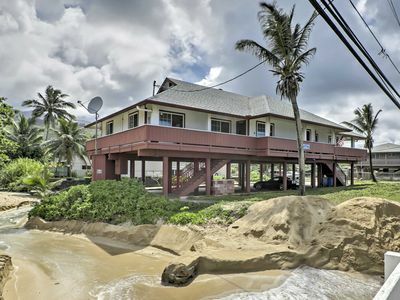 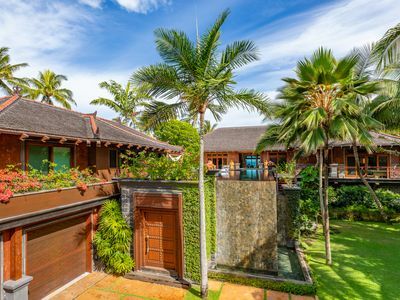 Turtle Bay Paradise - Great North Shore Location - Walk to Beach & Resort! 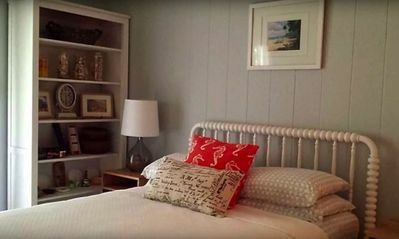 SPRING RATES ARE REDUCED! 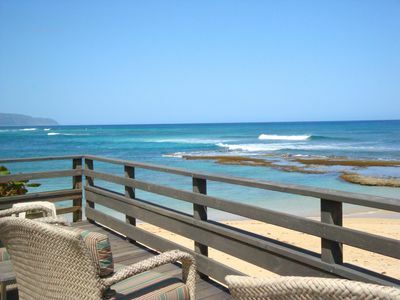 Direct Ocean View Beach Level 3 Bedroom Villa 103.